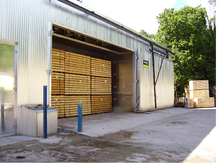 Woodgate Sawmills Ltd has been established as a provider of quality sawn timber for over half a century. 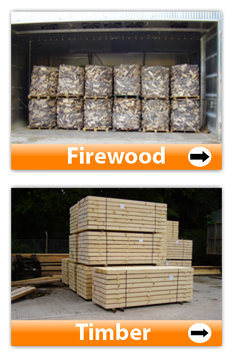 We have the latest up to date sawmill machinery capable of milling large section sizes up to 5.000 metres in length. 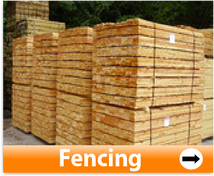 Our Kiln Dried Sawn Timber is ideal for fencing materials. 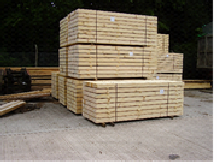 The main species sawn at the mill are Home Grown Douglas Fir, Larch, Pine Western Red Cedar and Spruce, sourced from well managed forests.